Would you like to know a wild fact? Studies show that 91% of people keep their phone within three feet of themselves 24 hours a day, 7 days a week, 365 days a year—pretty crazy, but not surprising. It is 2016, which, in comparison to ten years ago, is a time where many if not most people practically live on their phones. When they are trying to use the Internet, they do so on their mobile devices 9 out of 10 times. Just about anything you need to know can be found right at your fingertips now. This is why it is so unbelievably important for businesses, especially small businesses, to be on board with making their website, online stores, and overall content mobile friendly. The thought may seemingly be overwhelming considering how technology is evolving faster than businesses can keep up, but making a mobile-friendly website compatible with all platforms is simpler than you think. A mobile friendly web presence will prove to be beneficial for generating revenue as well as attracting new customers to your physical and online farm stores. It is no doubt that you have put in a great deal of time and effort to make your business the best that it can be—but if you are skipping out on making the face of your business readily available to mobile devices, you could be turning down a whole lot of potential business. An additional research study shows that 79% of people who don’t like what they find on one site will go back and search for another site. How unfortunate is it to lose out on business to other competition simply due to somebody’s 30-second-long, poor browsing experience? 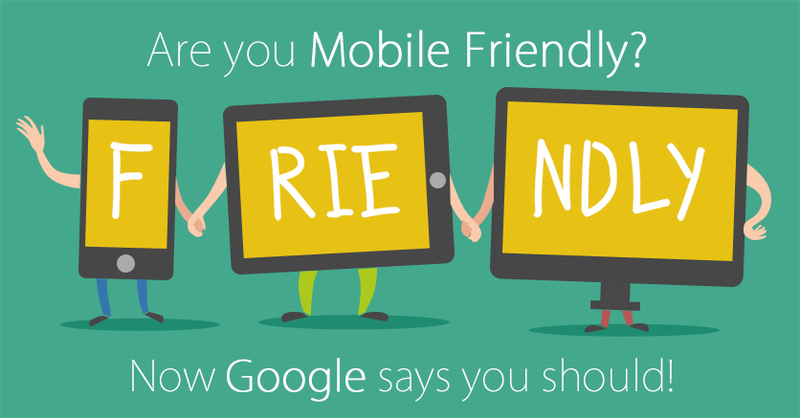 Recently, Google and other major search engines have begun prioritizing search results by how mobile friendly the web pages are. As more people access the web more of the time using a mobile device, it's important to keep your business on their radar by catering to this growing trend. Fortunately, there are multiple website-building platforms that are both inexpensive and easy to use. Many of you may already be utilizing one of these platforms, but ones we have found to be the overall best are Squarespace, Wix, Shopify and Weebly. While Weebly is known to be extremely user friendly and flexible, Squarespace allows more importing and exporting of blog content from other social media platforms to help tie all of your data together in one place. 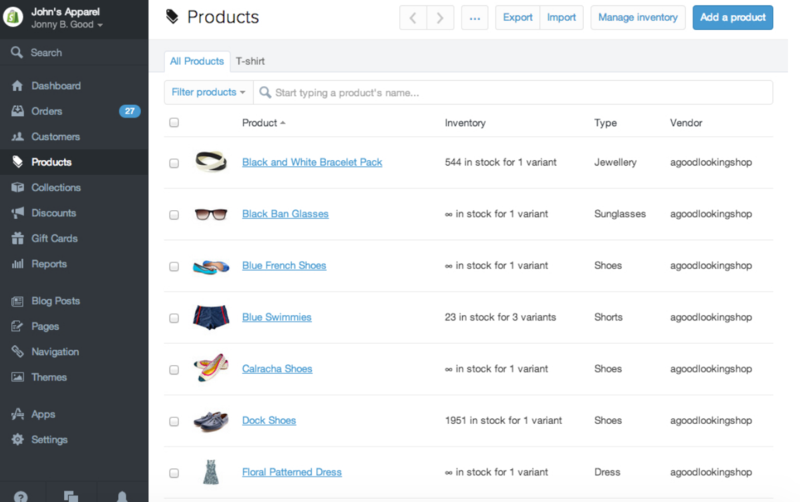 Shopify is very simple and clean and allows up to 70 different payment methods (wow!) 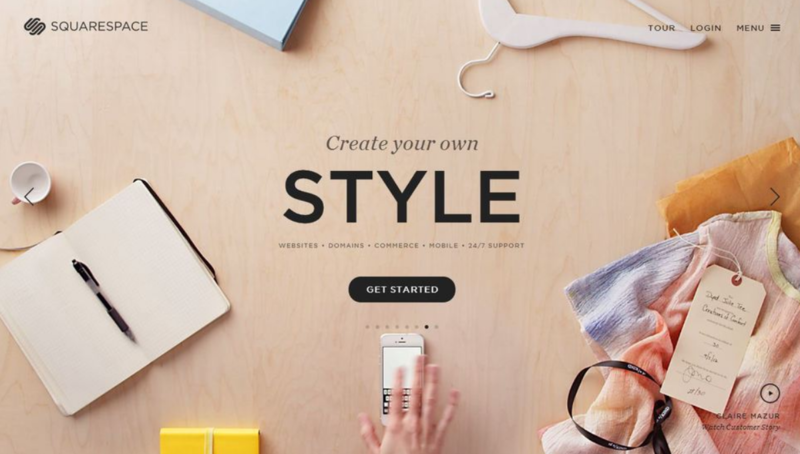 where Wix has some great features with very cool integration's as well. Each platform has overlapping settings with one another, yet all have unique features of their own. Your decision in choosing a website-building platform should depend on your volume, your staff, your target market and whichever is easier for you to navigate through. The easier it is for you to navigate through your site, the easier it will most likely be for your customers too. In addition, all of these platforms include some beautiful design templates that you have the option of picking, making it easier for you to choose an appropriate theme for displaying your farm store. While you want your website to showcase your products with aesthetic appeal, its main priorities should revolve around customer convenience and saving time. Even a tiny chunk of time is crucial to many people in this day and age, and any second that is hassle-free is lastingly beneficial. As you can tell, there are a multitude of advantages to making your website a mobile-friendly platform, and if you haven’t hopped on board with it yet, there is no better day to get started than today. It will not be too long until you are wondering how your business ever managed without it!